Founded in 1757, the wines & spirits company first established premises at Johns Street in London's West End. In 1785 the cellars moved to Adelphi Arches under Adelphi Terrace, London's first neo-classical building designed by the Adams brothers. The cellars remained there until 1936, at which point the Arches were demolished. Hankey Bannister & Co was obliged to move thousands of bottles to new storage across the river to Southwark, near the site of Shakespeare's Globe Theatre where, even so, the incendiary bombs found them 4 years later. 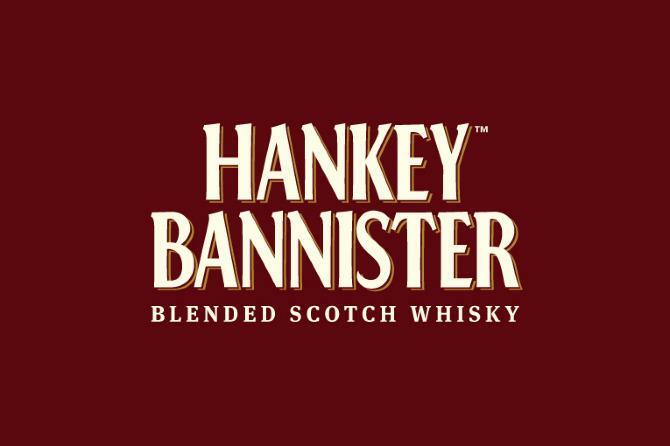 After moving to 22 St. James Street Hankey Bannister began absorbing a number of other West End firms, acting as an umbrella for various small wine merchants. supplying the Royal Household and many exclusive clubs.
" Messrs Hankey and Bannister present their original blend of fine and rare scotch whiskies. Hand-selected for quality and crafted with care to create a smooth, light and perfectly balanced blend renowned in society for over 250 years."